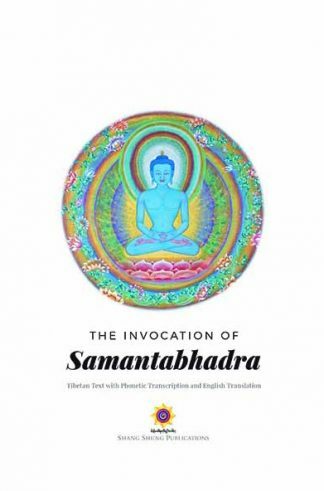 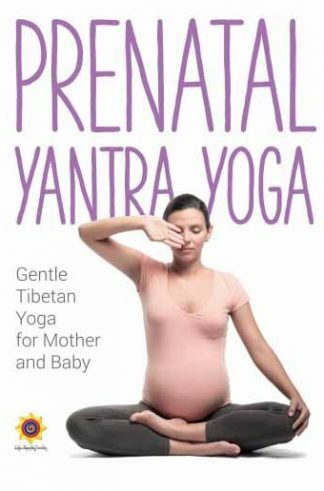 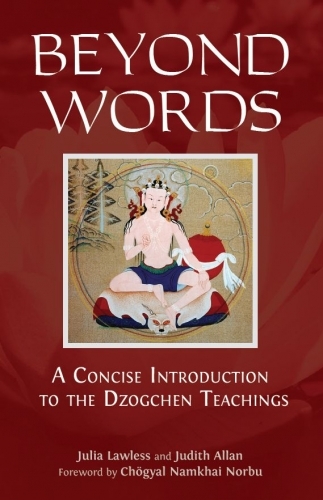 This book contains Chögyal Namkhai Norbu’s invaluably precious comments on the songs from his first collection, Message from Tibet, revealing multiple levels of interpretation: one more external and immediate, one more symbolic, and one more internal, connected to the Dzogchen teachings. 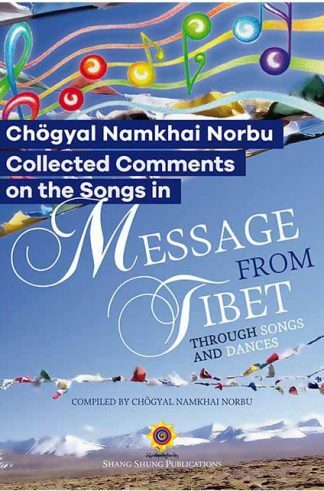 The original book ‘Message from Tibet Through Songs and Dances‘ contains a selection of hundred and eight songs including songs (glu), songs for dances (gzhas), and dances (bro), presented in Tibetan script with the corresponding phonetic pronunciation and English translation. 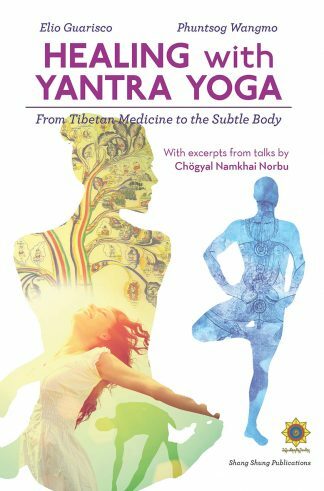 Music has always played a central role in Tibet, and in recent years many young Tibetans have been discovering song and dance as a means to express their feelings about their heritage. 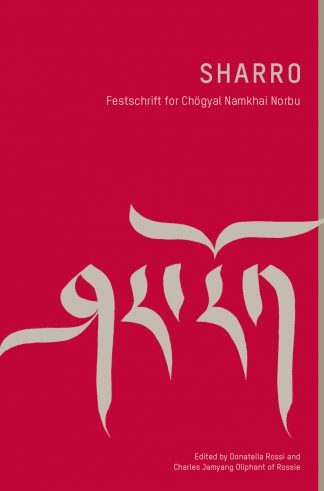 Since 2011 Chögyal Namkhai Norbu has been compiling and transcribing modern songs from and about Tibet. In this accompanying volume ‘Collected Comments on the Songs in Message from Tibet’, Chögyal Namkhai Norbu helps us to understand the songs in ‘Message from Tibet’ more precisely by clarifying the meaning of the individual verses and words and sheds light on nuances that we may not otherwise recognise. 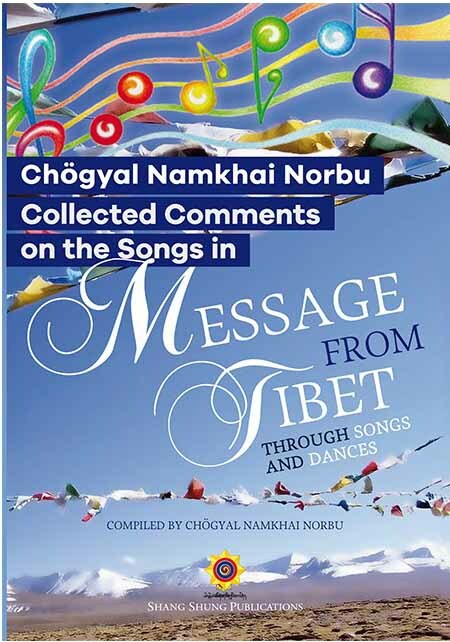 In addition, beyond helping us appreciate the poignant message communicated in each song, the Collected Comments can serve as an effective tool for learning some of the recurrent words and becoming familiar with the Tibetan language.